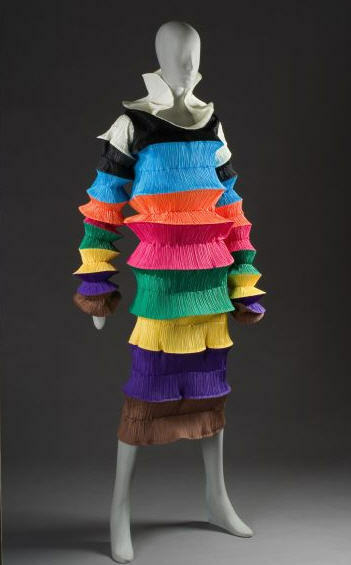 Issey Miyake's designs is an expression of the art of the designer and the wearer. The clothes are an art form by themselves, but it is the wearer who gives it life and movement, creating another art form. It is like a great musician playing a masterpiece. The music exist as an art form into itself, the musician breathes life to it and an individual exquisiteness that can only be achieved by that particular person. 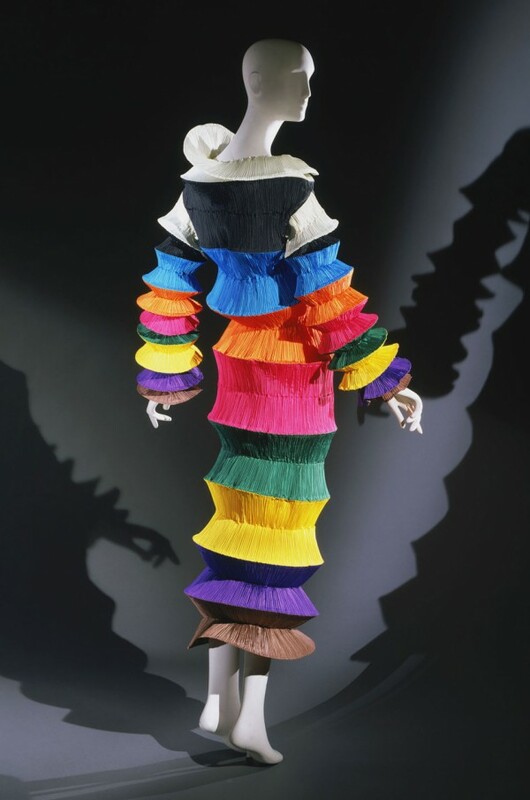 To go on with the music analogy, Issey Miyake could be likened to the composer, who creates the music. 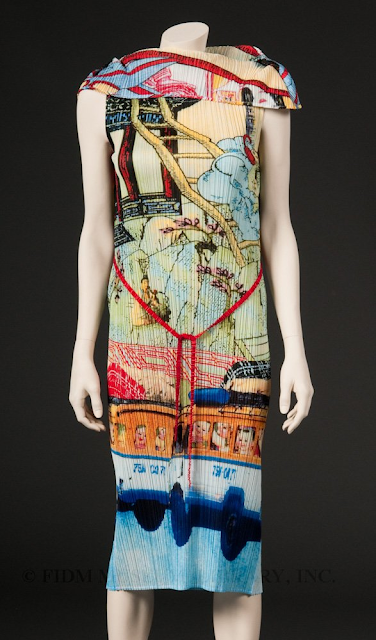 For the world to see its beauty, someone has to wear it, and the effect is individualized, depending on the wearer. 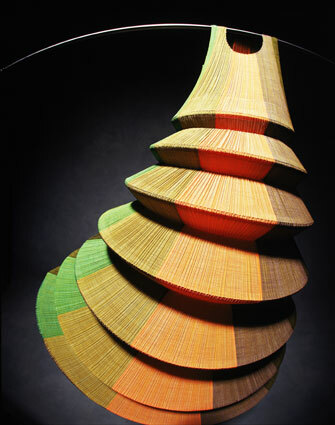 Mixing Japanese artform, balance and sense of movement to western ideas, Issey Miyake has created another art form that could only be called Issey Miyake, because there is nothing like it. Shopping discovery made simple. 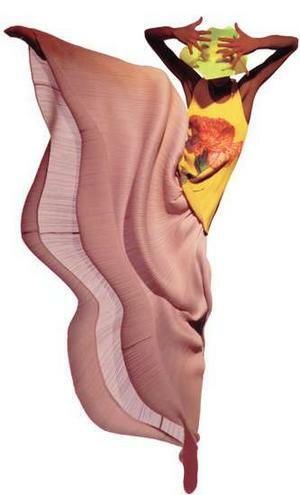 Explore Issey Miyake collection at Once Again Resale.